Really good competition being run by the University of Sheffield. The motto of the University is ‘to discover and understand the causes of things’. Show how your time here helped you to discover and understand the world and define the person you are today. I’m sure it’s not a totally original idea but nevertheless it’s a good one. 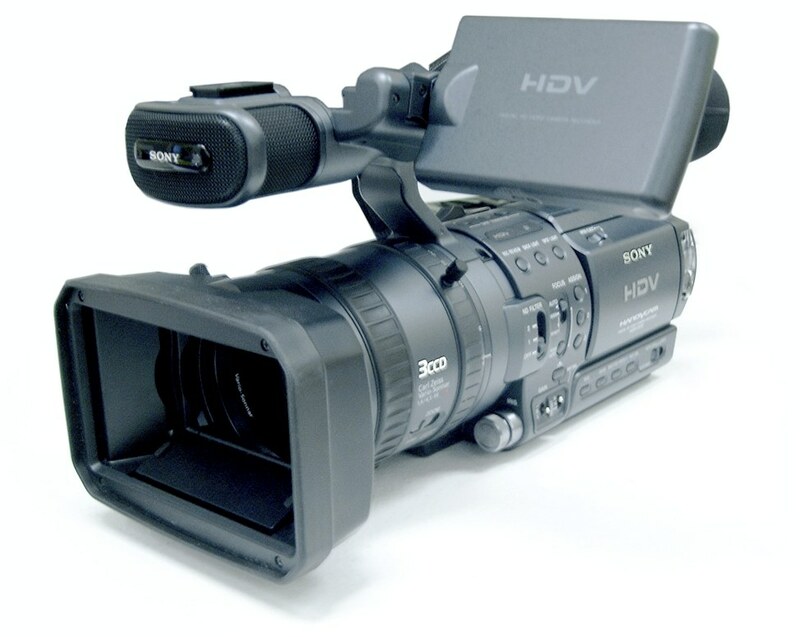 Splendid new set of videos from Professor Martyn Poliakoff and colleagues of the School of Chemistry at the University of Nottingham. 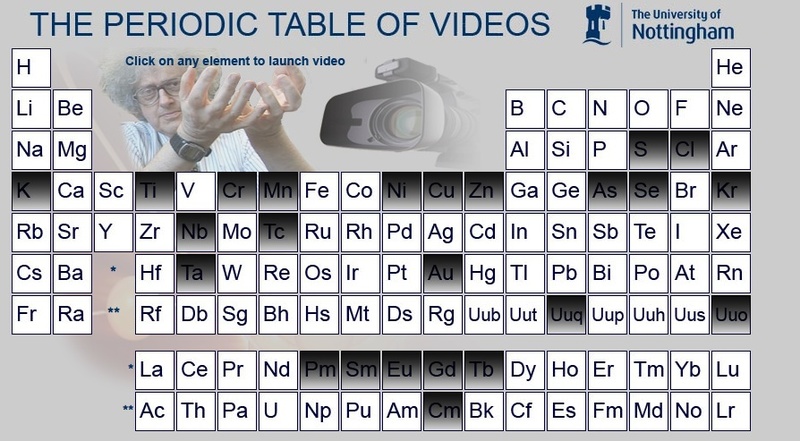 The Periodic table offers a number of really entertaining and informative short videos on each element. Just great.